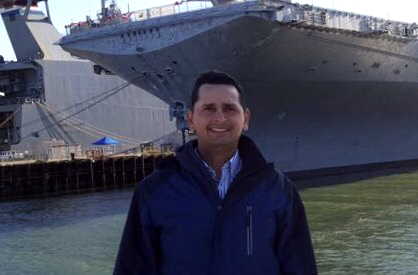 Point of View Graphics’ standards of quality are some of the highest in the San Francisco Bay Area. 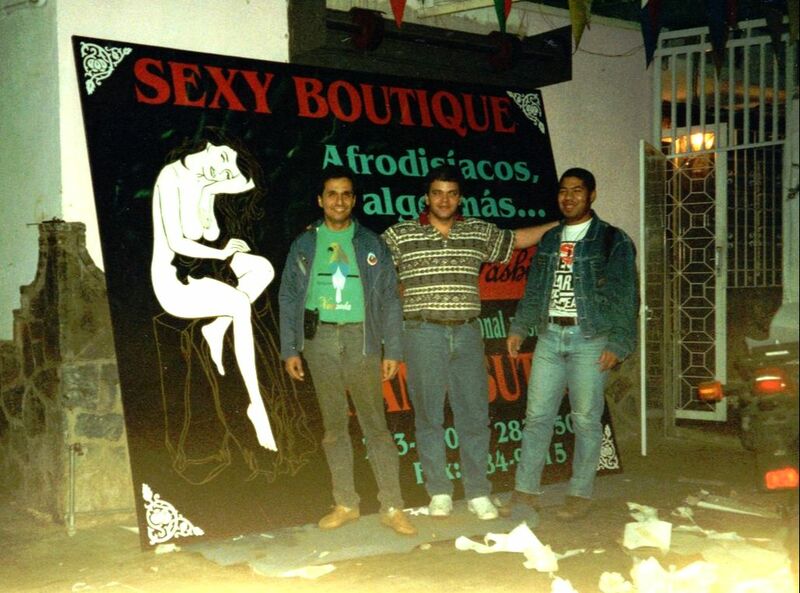 The founder of the company has been in the vinyl graphic wraps industry since 1992. Our network is reliable, and our standards for efficiency and professionalism are impeccable. We understand the needs of a wide range of customers, from large corporations with multiple office or store locations, to organizations with public transit advertising contracts, small businesses and even car enthusiasts looking to detail their prized vehicle. As a PDAA, 3M, Avery and FELLERS Master Certified Installer of vinyl graphics, each member of our team meets rigorous standards for qualification, with in-house training on updated tools and the latest vinyl graphic industry information. For professional, efficient, and reliable service, request a free quote from Point of View Graphic The Vinyl Installation Specialists, where every job gets a certified approach. Point of View Graphics is a certified installer of vinyl graphic advertising. First, we perform a consultation survey to gather basic information from you and determine the scope of the wrap job. If the wrap is to be applied to a wall, floor or building, our installation team will perform a precise measurement of the space, which can be used by the customer’s graphic designer. Upon signing our quote, we will credit the cost of this initial survey back to your final invoice. Installation times vary, and Point of View Graphics can provide the customer with details on the expected schedule of their particular job. For a full wrap on a vehicle brought to our Emeryville, CA location, we would prefer to hold the vehicle for at least 48 hours. Point of View Graphics is also available as project managers for vinyl graphic advertising campaigns, working with the customer from the design stage through production, installation and final removal. Our installers have extensive knowledge of the industry and professional local designers and installers. For project management services, see our Wrap Design page or contact us for more information. 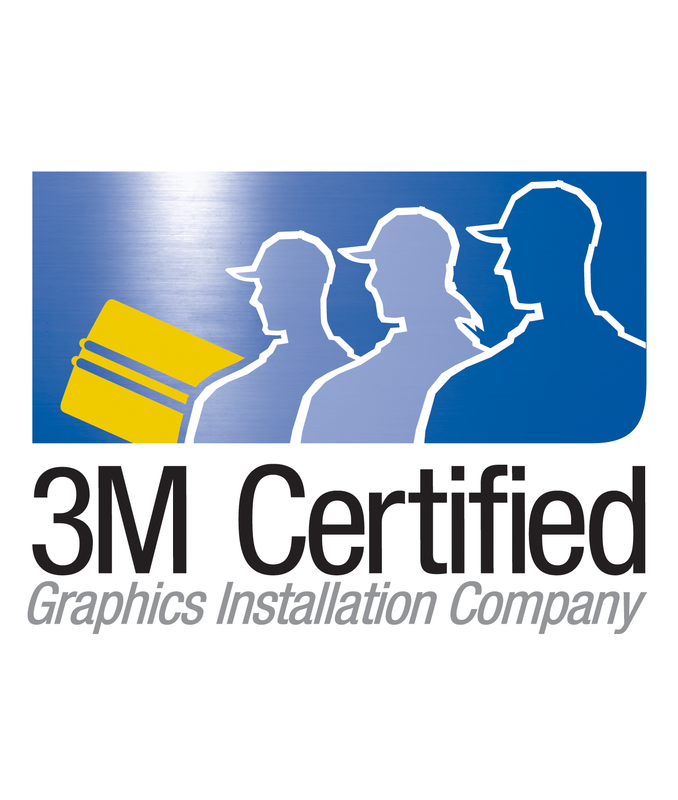 As 3M Preferred Certified Graphics Installer you have the peace of mind of a warranty in case anything goes wrong. We are registered with the Professional Decal Application Alliance(PDAA) which is recognized by Arlon, Avery, Clear Focus, Flexcon, HP, MACtac, Oracal, and the Roland DGA Corporation part of the Specialty Graphic Imaging Association (SGIA)​. 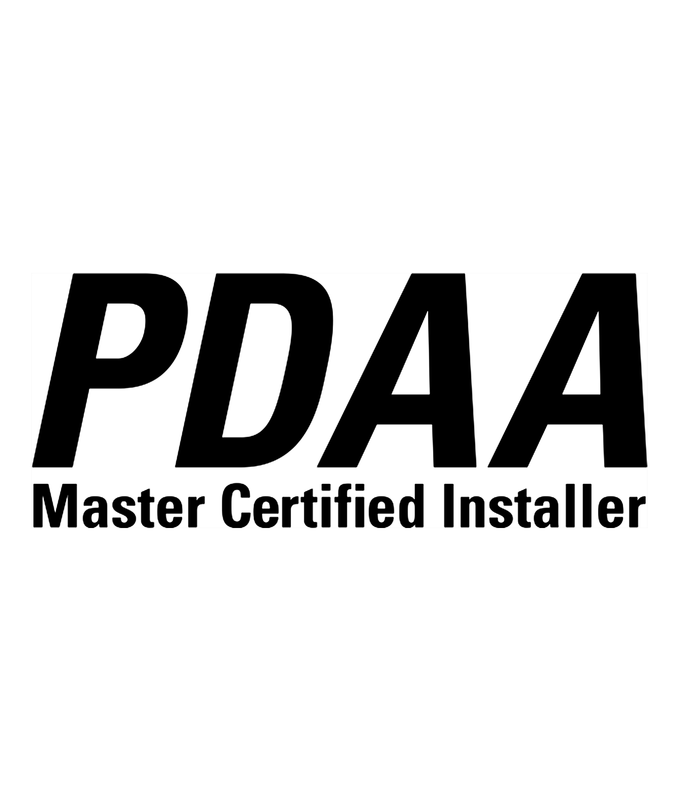 Master Certified Members have passed the PDAA’s Master Proficiency Certification Tests, demonstrating proficiency in all types of vinyl installations including complex curves and vehicle wraps. 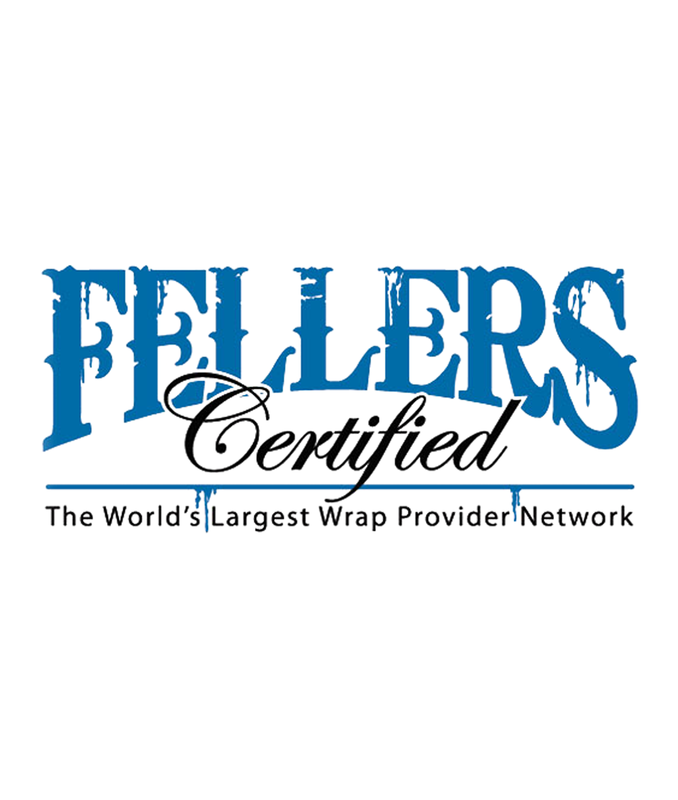 FELLERS Certified is the world’s largest network of wrap providers. 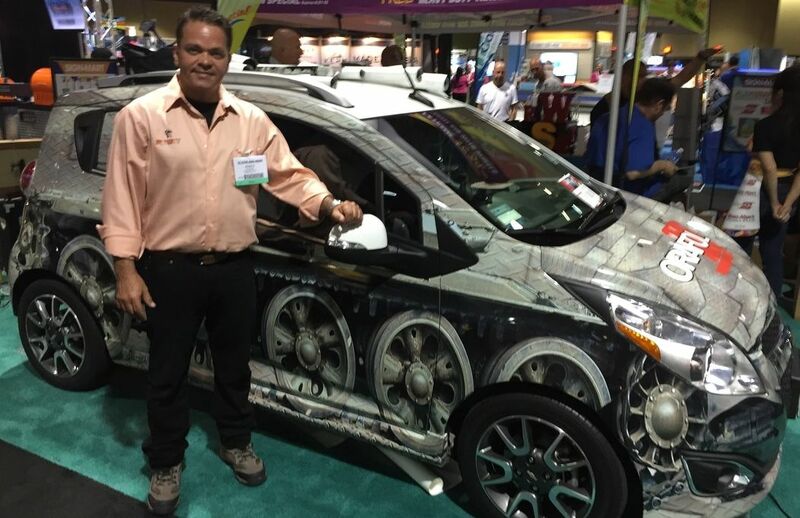 Vinyl vehicle wraps (including car wraps, motorcycle wraps, race car wraps, boat wraps) and wall wraps are the future of advertising and personalization. FELLERS Certified vehicle and wall wrappers are the best in the business. With a vinyl graphic installation by Point of View Graphics, you’ll receive the highest quality install by a professional, efficient team of specialists. Every job gets a certified approach. 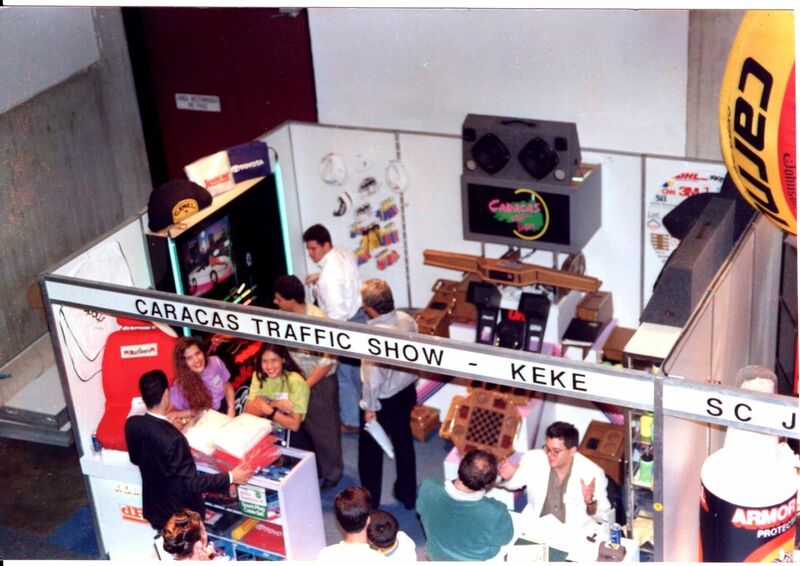 JC has been involved in the advertising industry since 1992 by developing special attention on self-adhesive vinyl and large formats printing. Douglas has been working with us for over a year. During that time he has gained an excellent experience in the handling of self-adhesive vinyls.